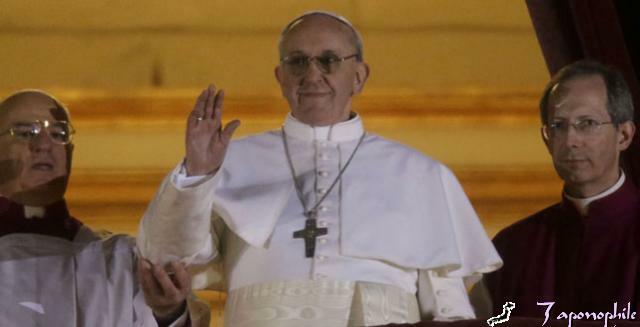 After Benedict’s XVI resignation Rome and the world get ready to welcome a new pope. 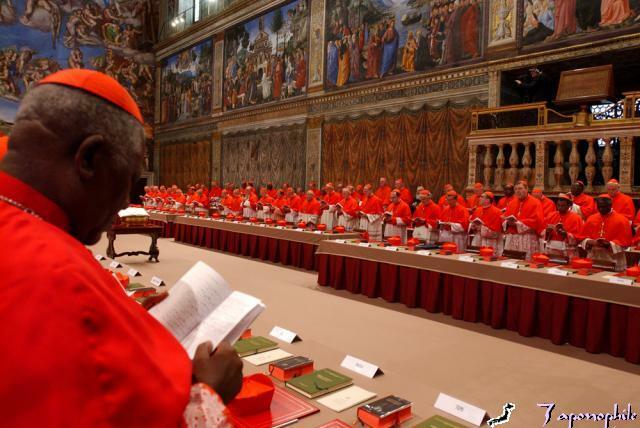 The date on which the election (conclave) will take place is March 12. 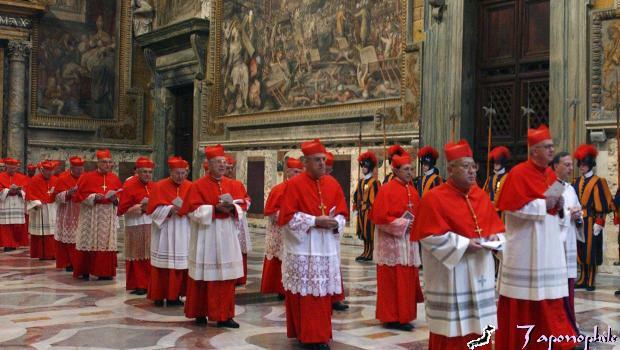 Cardinals from all around the world will gather inside the Sistine chapel to elect a new pastor and will let the world know about their decision with the legendary signals of white smoke coming out of the chimney of the chapel.. According to the international press some of the candidates with more possibilites are the Brazilian Odilo Scherer , the American Timothy Dolan and the Italian Angelo Scola, while the international bookmakers mark Nigeria’s Cardinal Francis Arinze as their favorite. What do you think? If you are planning to visit Rome to witness this historical event send us a line or check our website to get the best rates for accommodation in the Eternal City!